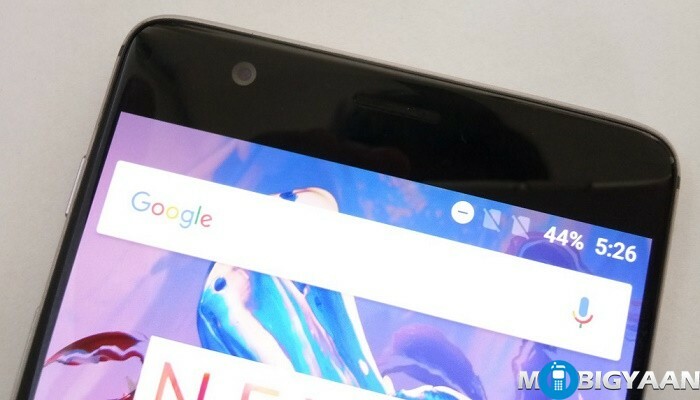 OnePlus 3T is here which looks exactly the same as OnePlus 3. No doubt, it has a solid metal unibody, after all, it’s entirely made from metal. 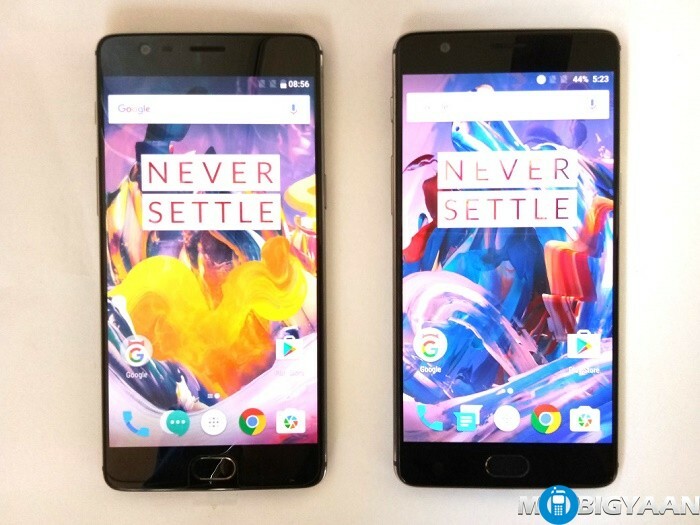 The best of 2016 smartphone and tagged as a flagship killer, OnePlus 3 is an all-rounder, however, OnePlus 3T offers the same design with a little hardware upgrade for a little price hike. It’s not even 6 months since OnePlus 3 is launched, and now OnePlus has announced another flagship killer with a mere price difference of ₹2,000. OnePlus 3T is an upgraded variant of the original OnePlus 3. 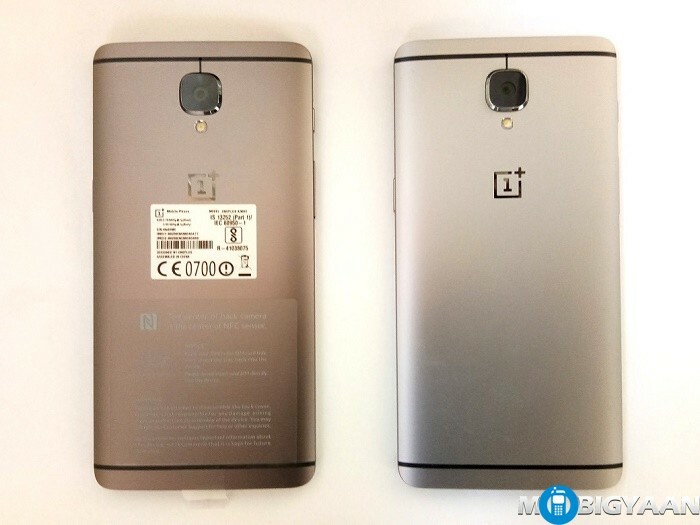 Now, asking yourself a question, what exactly are the differences between OnePlus 3T and OnePlus 3 as both look the same from the outer side? Here’s what we have to say about in the OnePlus 3T vs OnePlus 3 specs comparison. One of the major difference is its CPU. The CPU on OnePlus 3T is a small upgrade which is already a flagship variant of the Snapdragon 820 SoC as seen in OnePlus 3. Qualcomm Snapdragon 821 is from the same processor family itself. What you can see is the slight change in the clock rate on this newer one. The Qualcomm Snapdragon 821 dominates the clock rate at 2.35 GHz. The same CPU also powers Google Pixel. Another big upgrade is its front camera. No matter what, OnePlus phones are good at cameras. It’s upgraded from 8 MP to 16 MP, it must be a great camera for selfie lovers. OnePlus 3 comes with an 8 MP camera (Sony IMX179) while the 3T uses a 16 MP camera (Samsung 3P8SP). So, it’s a Sony-Samsung combo, the rear uses a sony sensor while the front employs Samsung’s camera sensor. OnePlus 3T has a better camera package spec wise until we check out the camera samples. 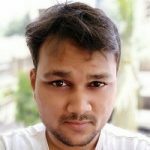 On OnePlus 3, you still get a day long battery life on 3000 mAh, but with a larger 3400 mAH battery (on OnePlus 3T), you will get a decent battery backup and at least, what I believe, better than OnePlus 3. OnePlus 3T did manage to fit bigger battery (3,400 mAh) and also retains the older dimensions. That said, the overall smartphone is upgraded in the processor, camera, and battery area. For as little as ₹2,000, there is no better smartphone for this price, however, if you already have bought OnePlus 3 recently, you shouldn’t consider buying the new variant because you will be spending another 30 grand for a little upgrade. 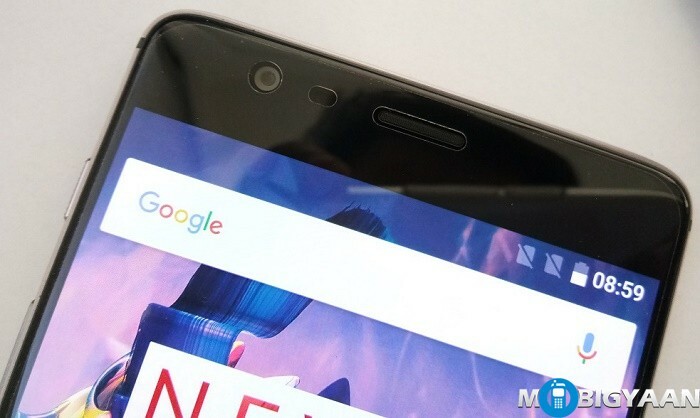 OnePlus 3 is still good at its place, it shares the design and other aspects. OnePlus 3T is the best smartphone of 2016 at this price. This video will let you decide whether you should buy OnePlus 3 or OnePlus 3T. Tell us what do you think about these two smartphones in the comments below. Also, do check out our OnePlus 3 review.